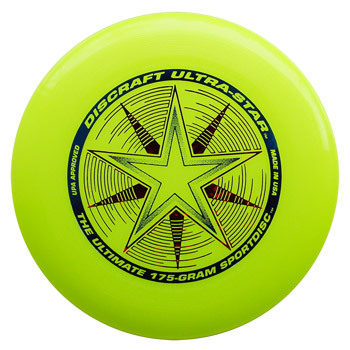 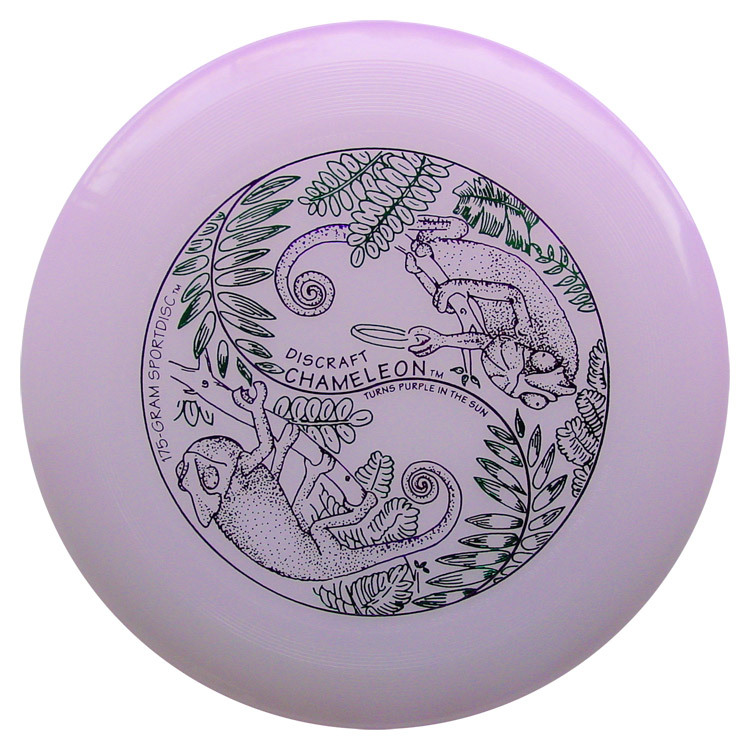 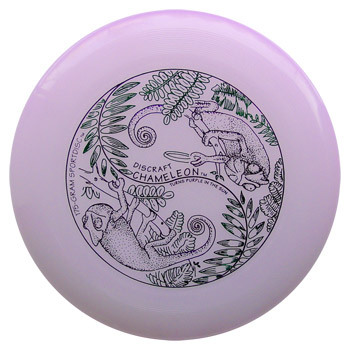 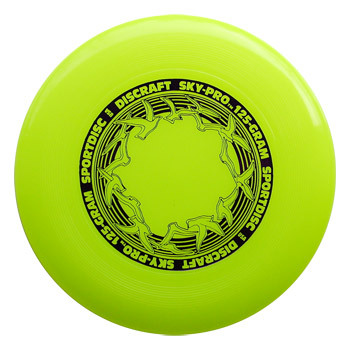 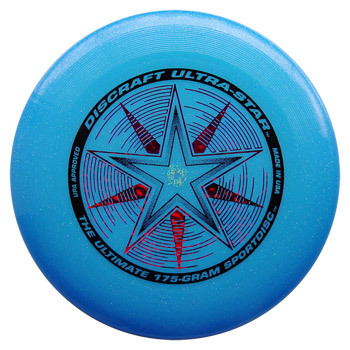 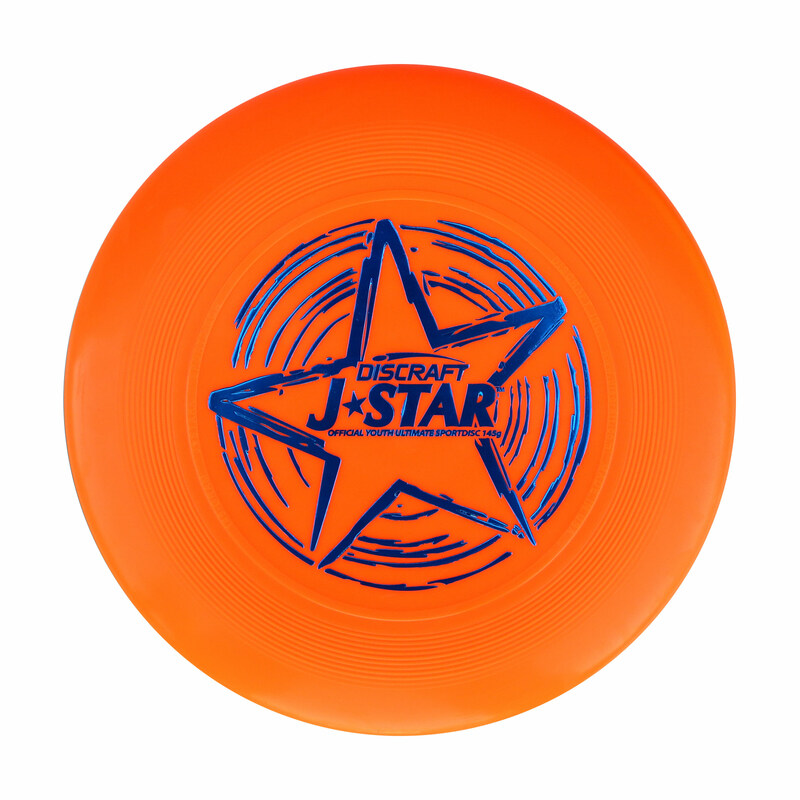 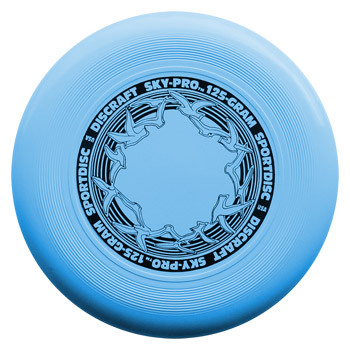 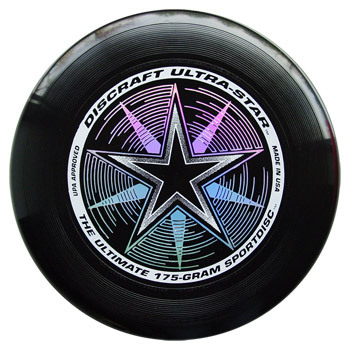 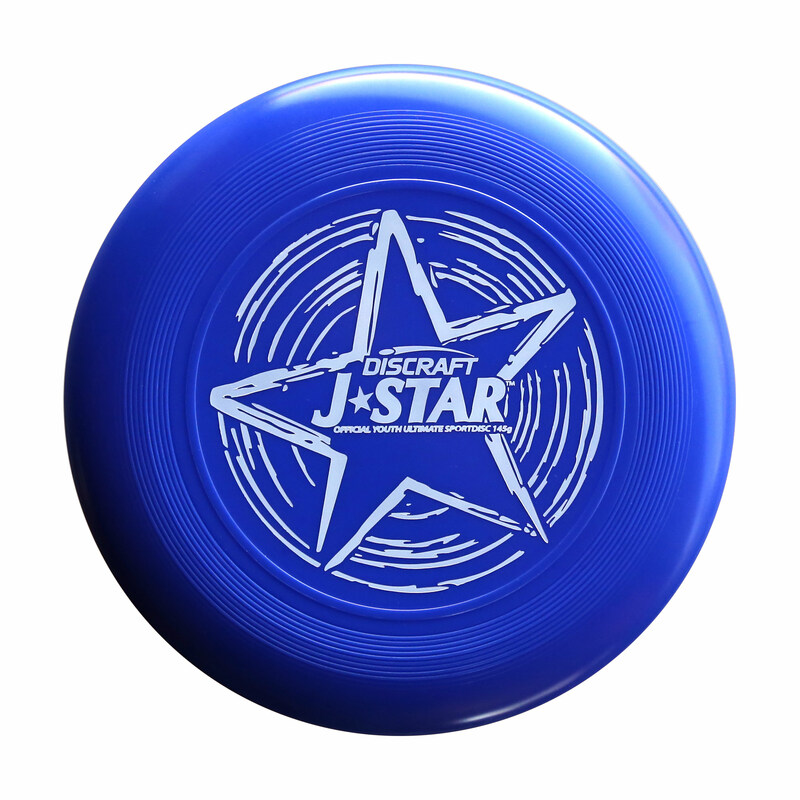 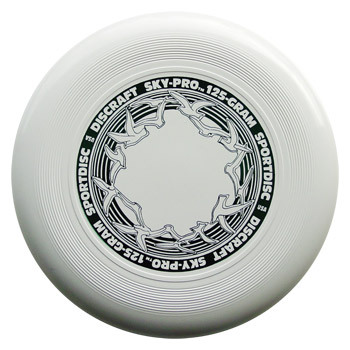 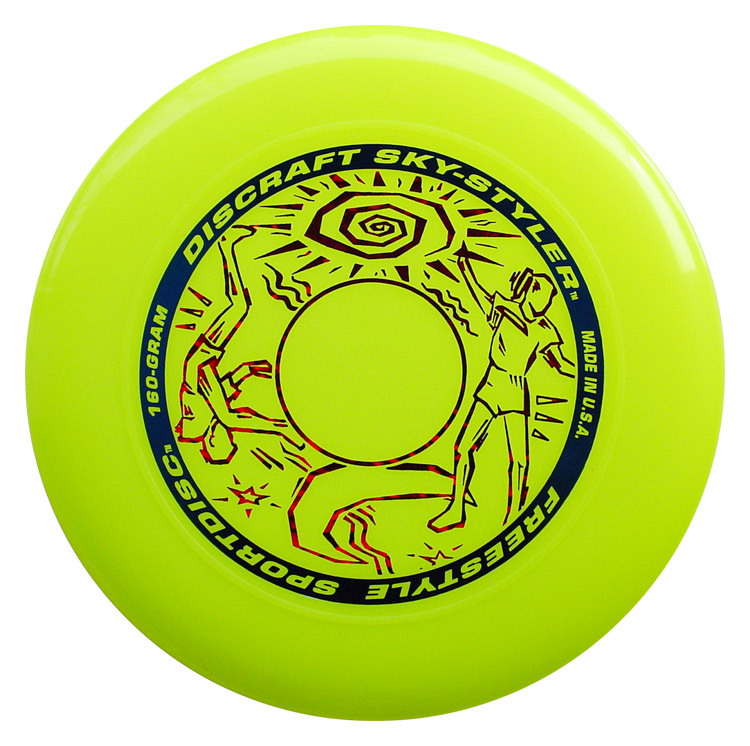 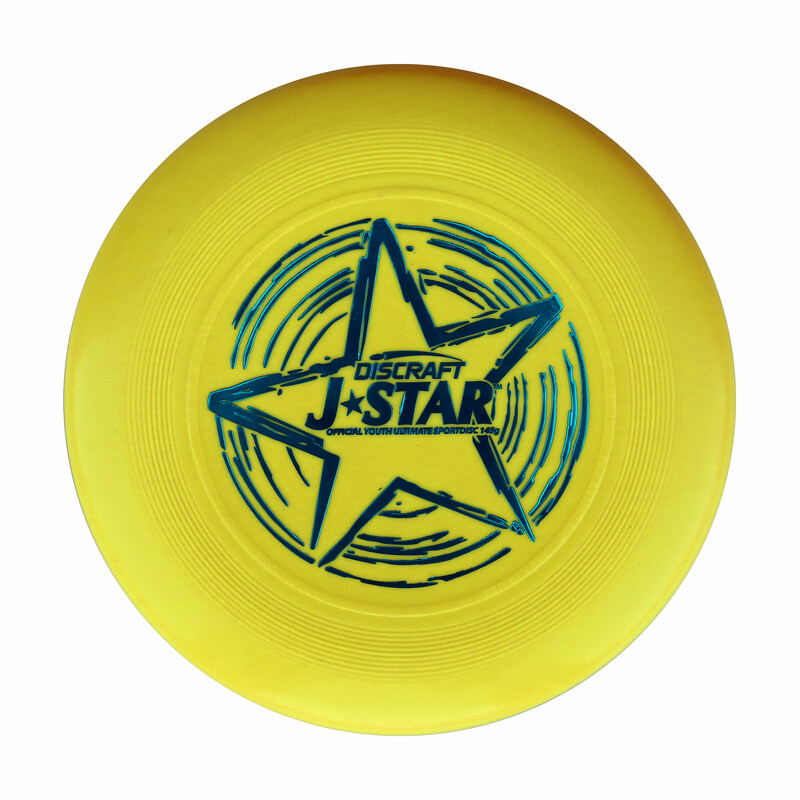 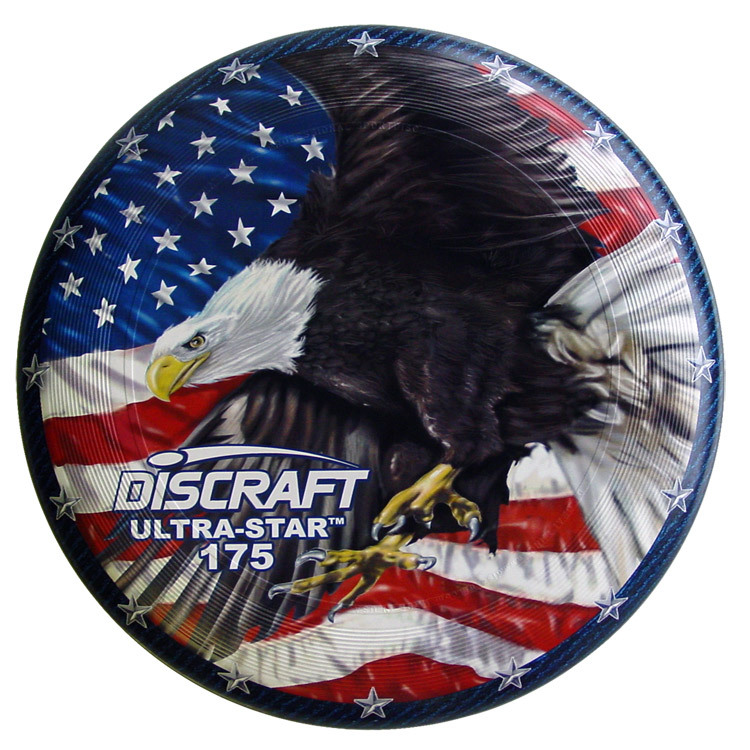 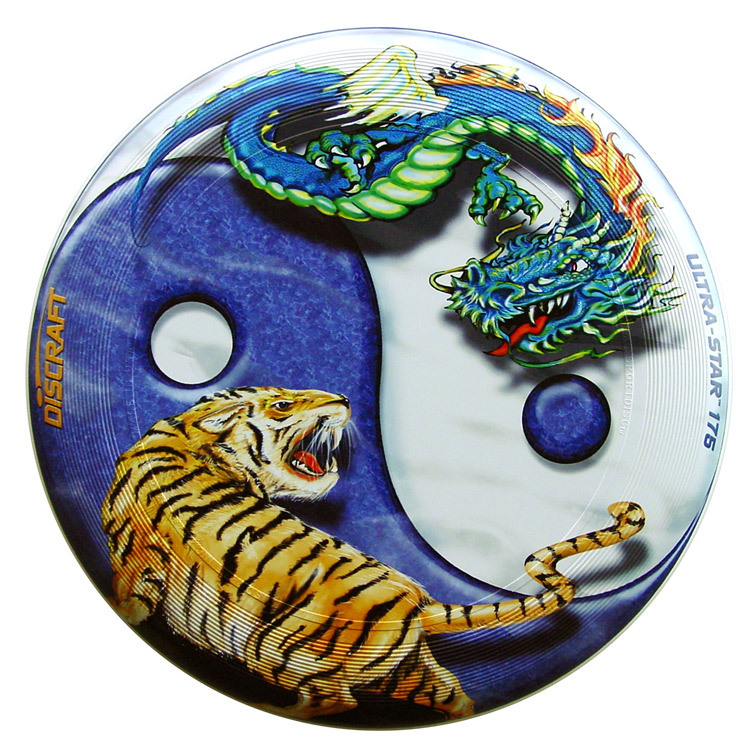 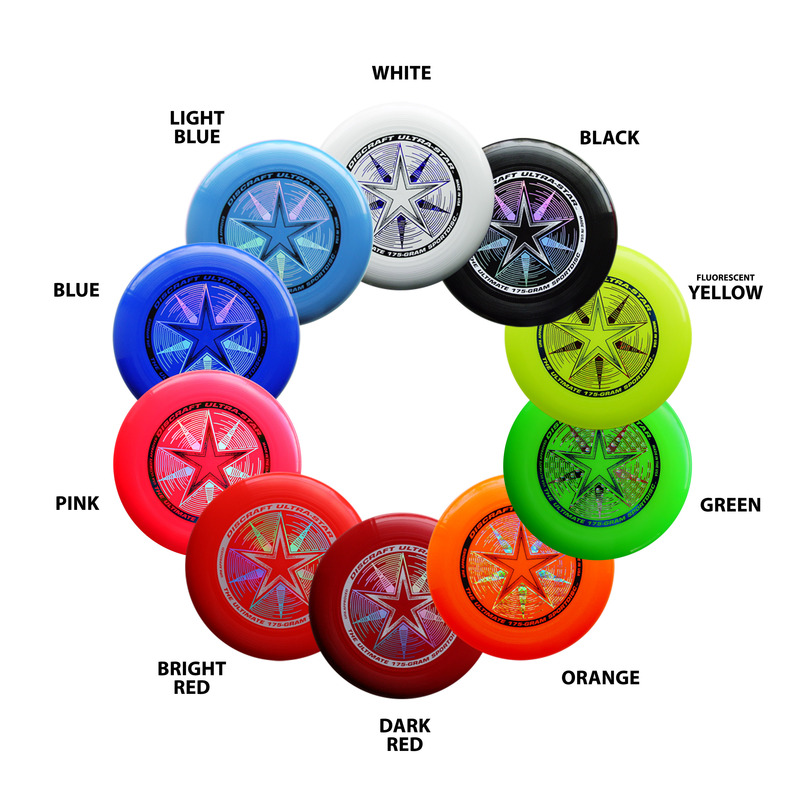 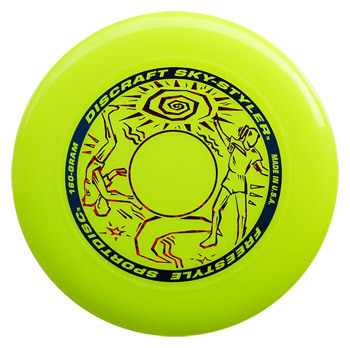 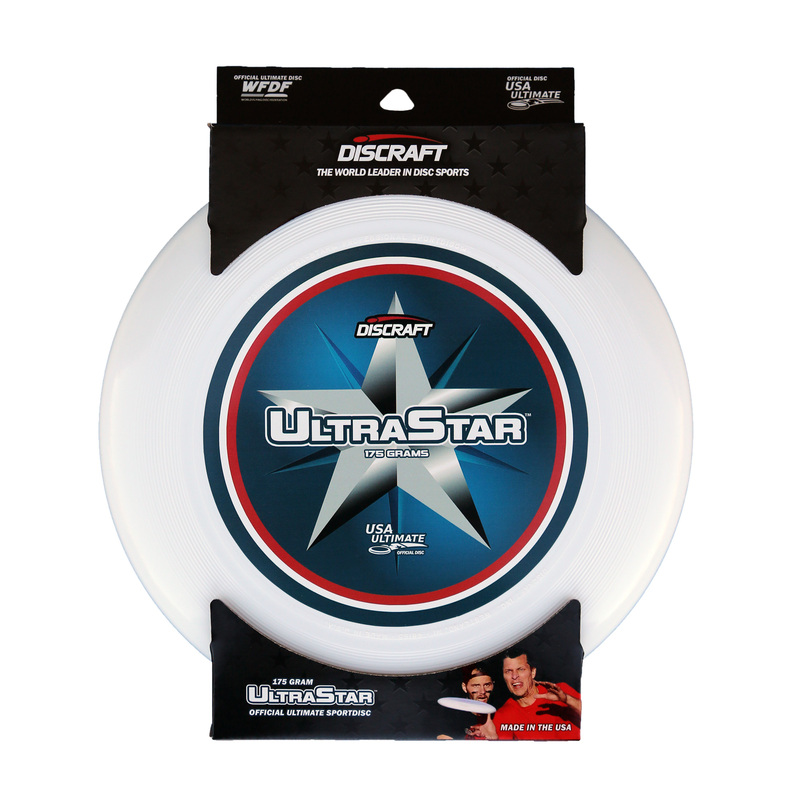 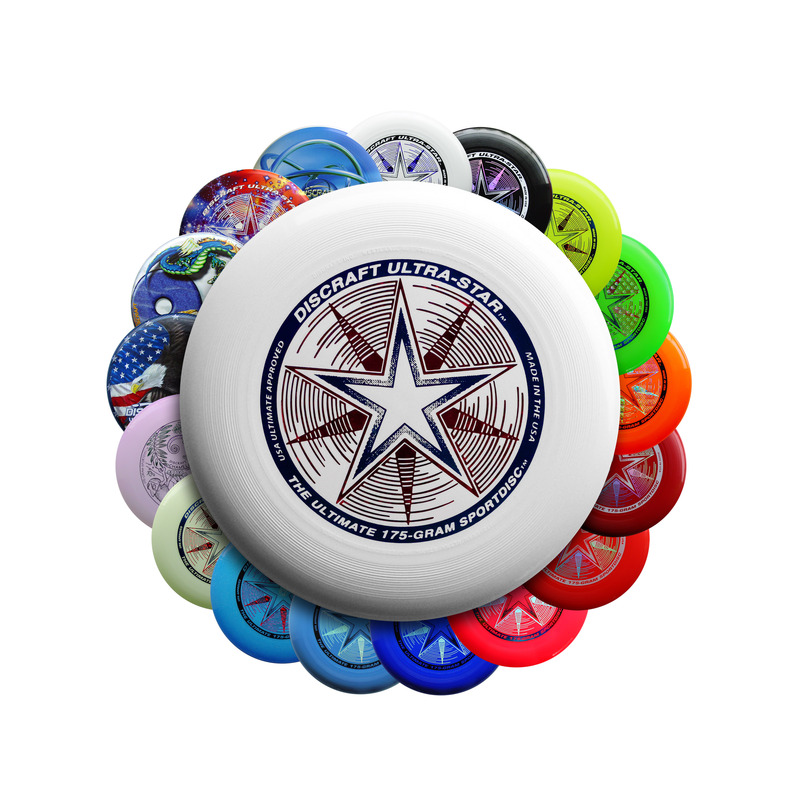 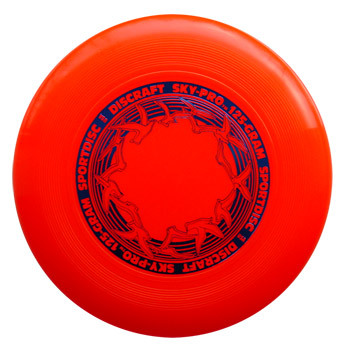 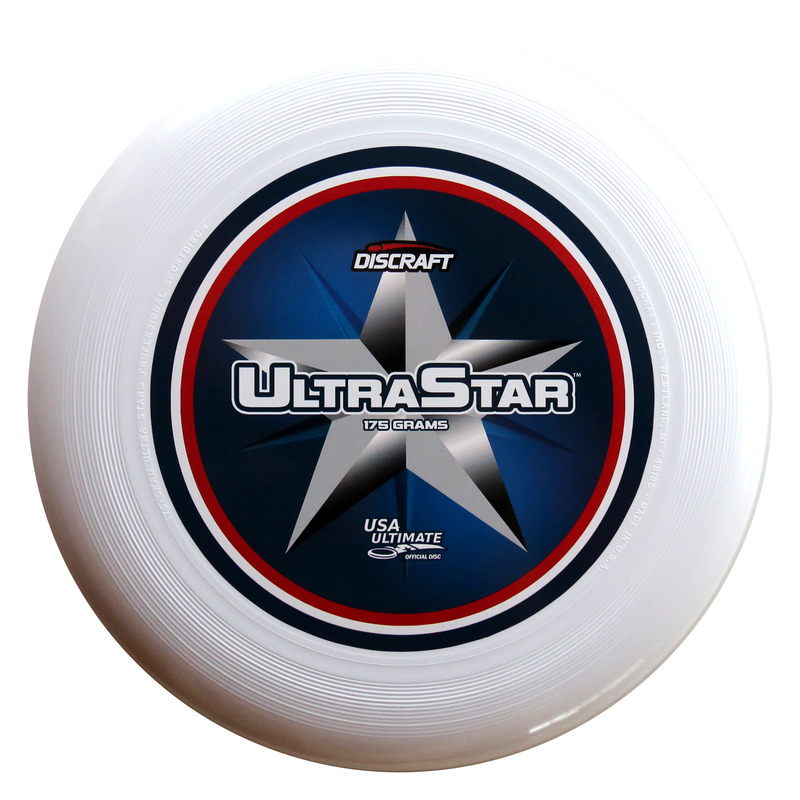 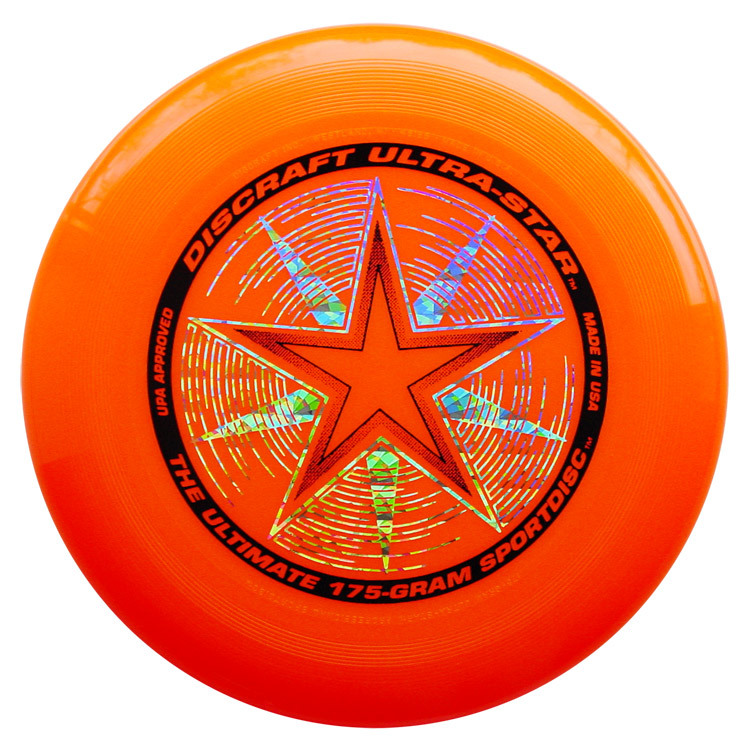 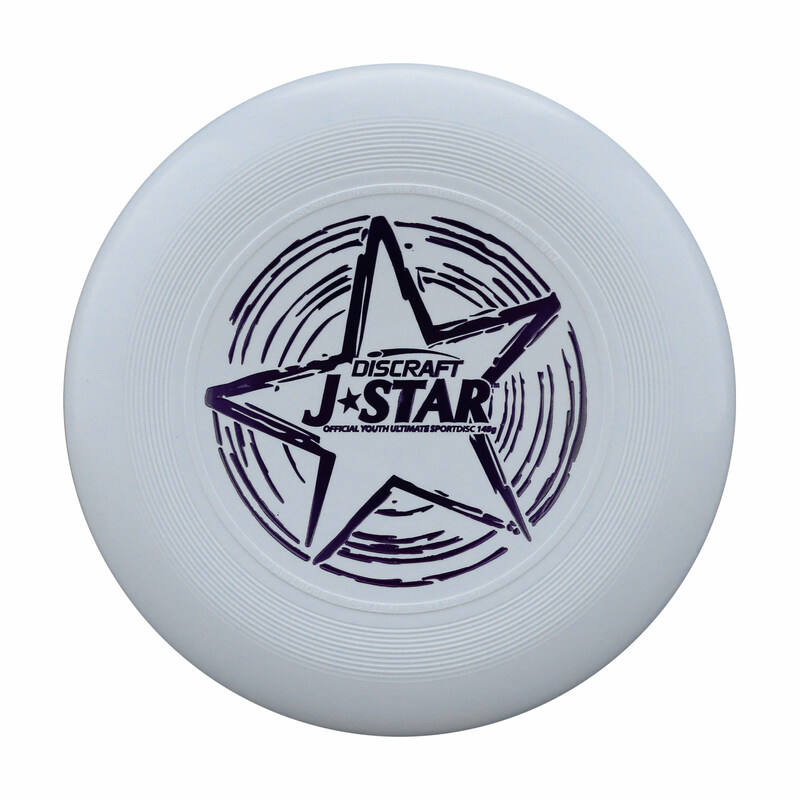 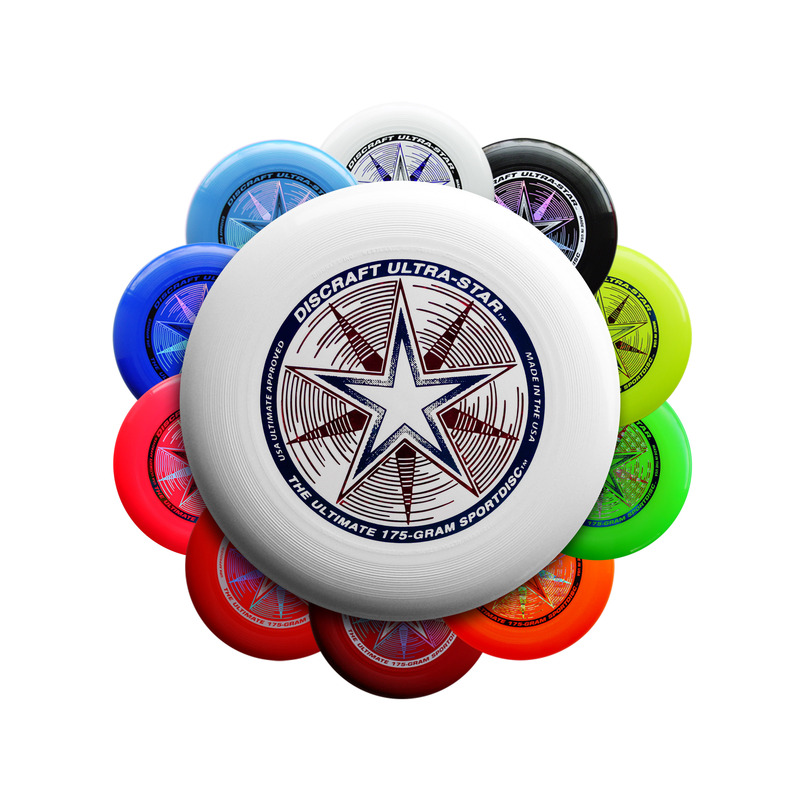 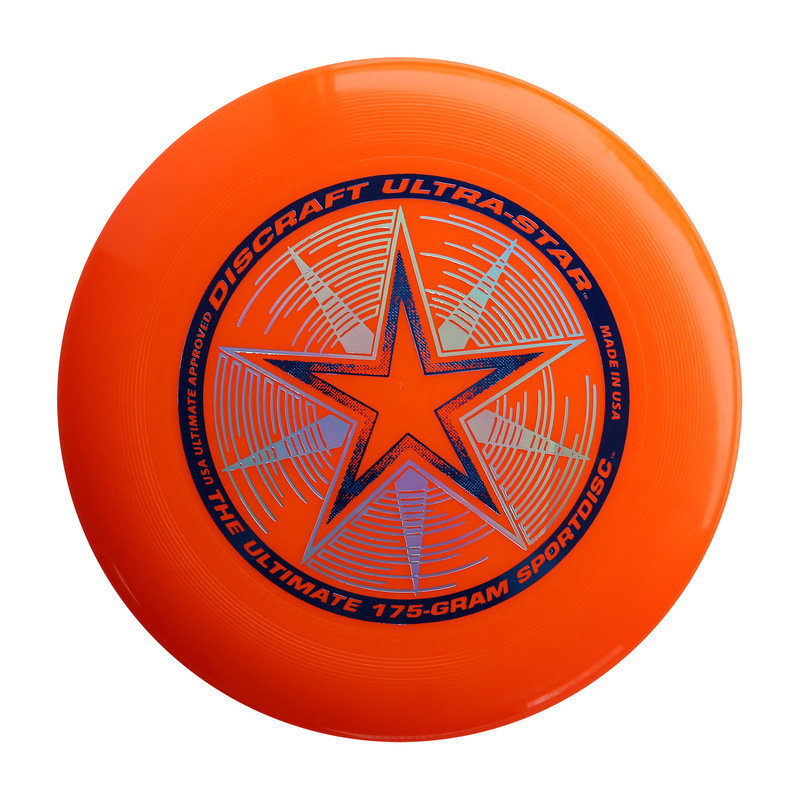 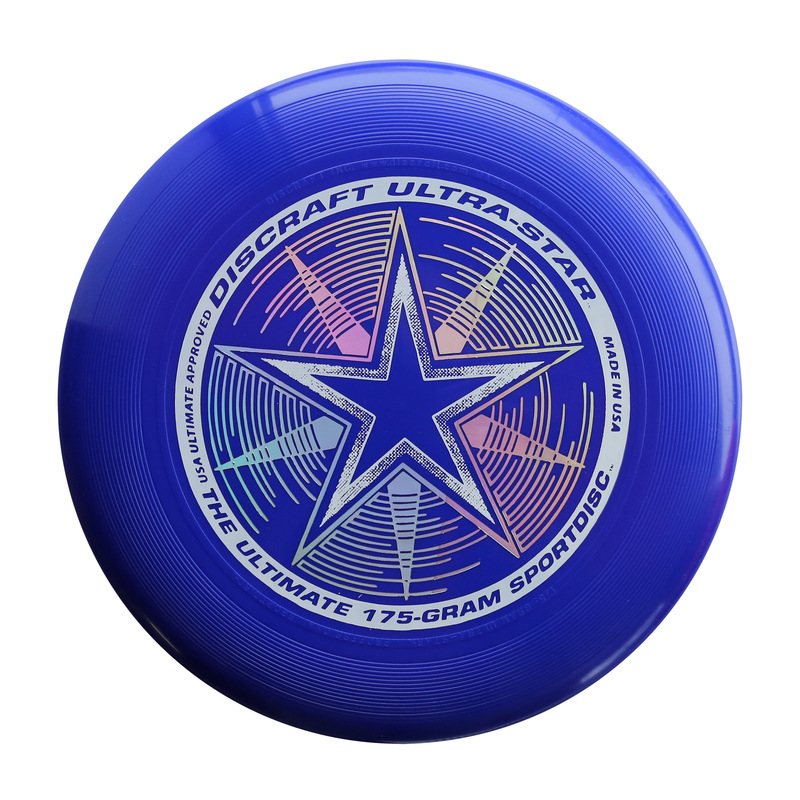 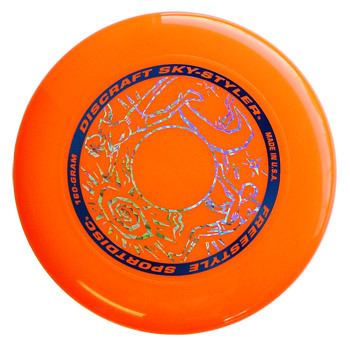 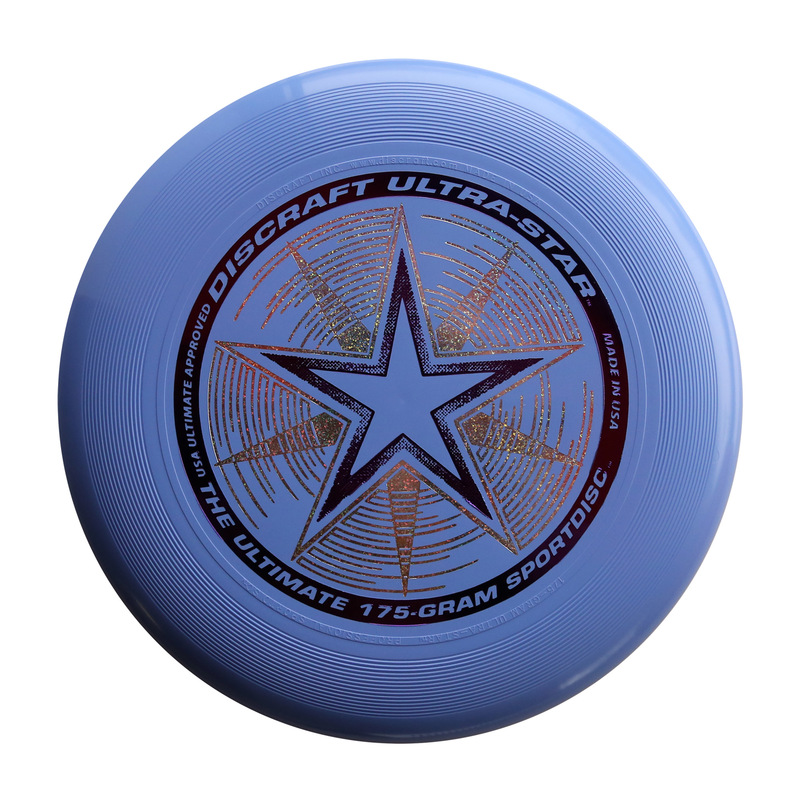 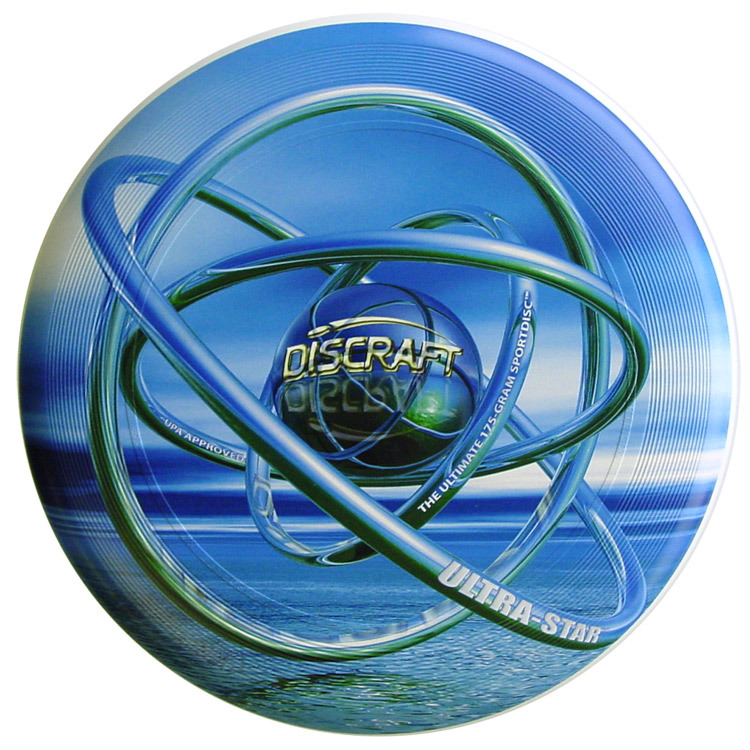 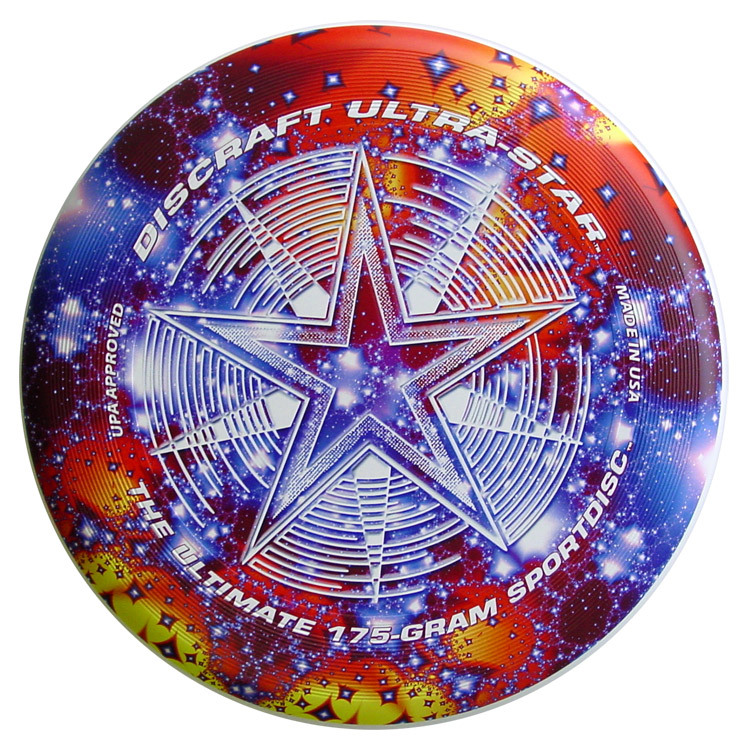 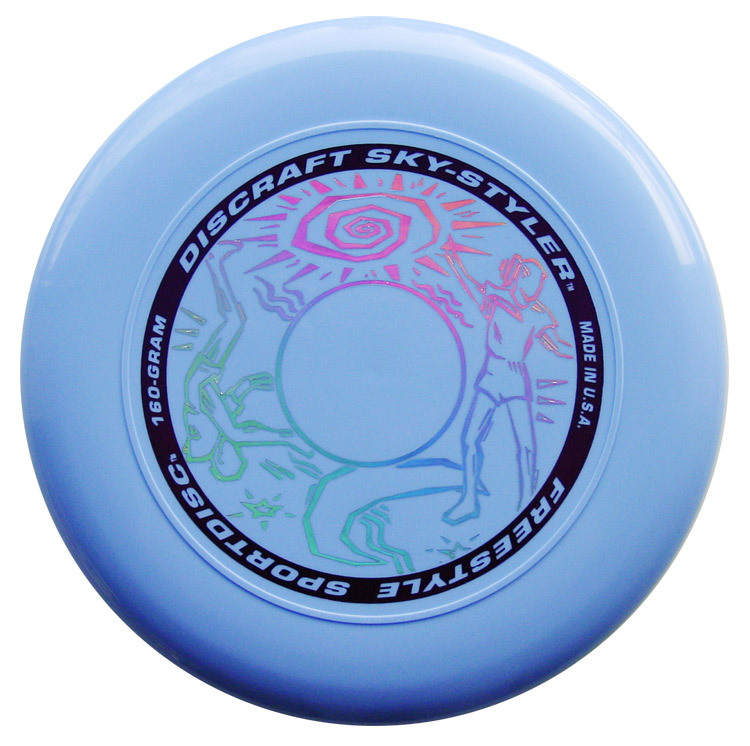 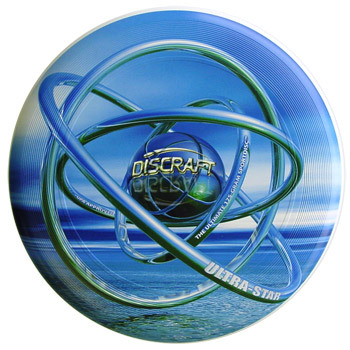 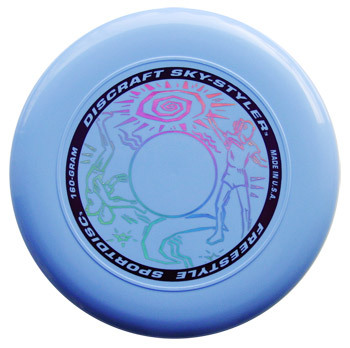 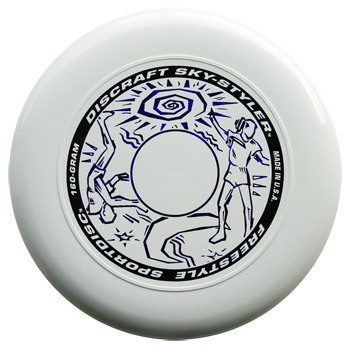 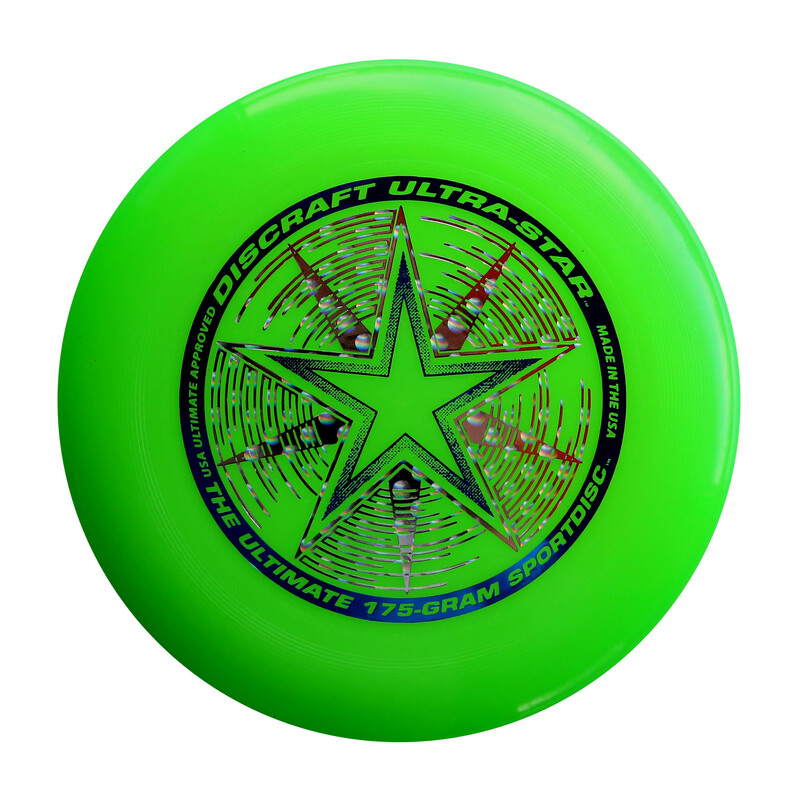 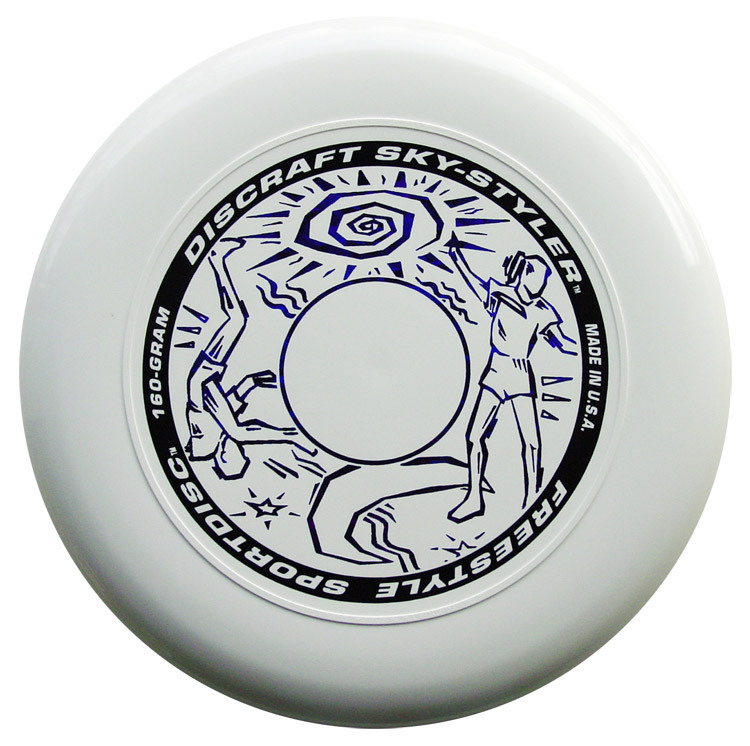 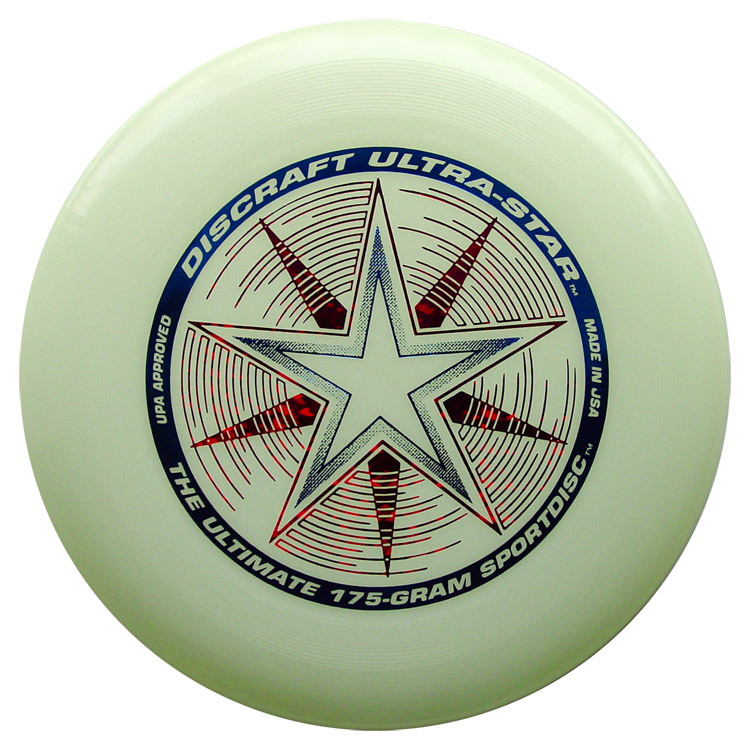 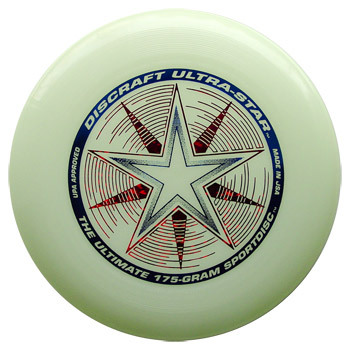 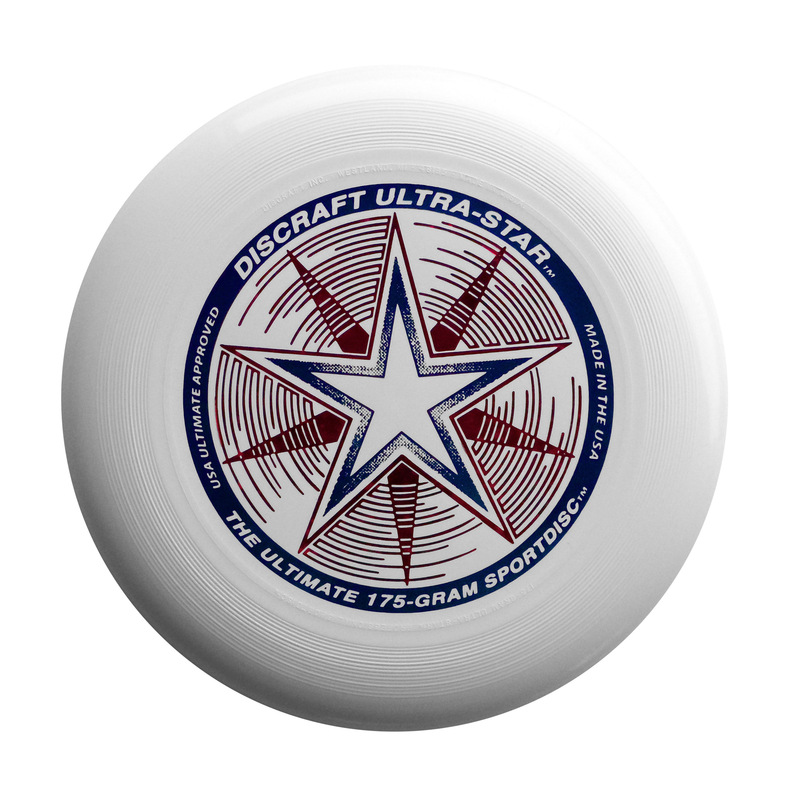 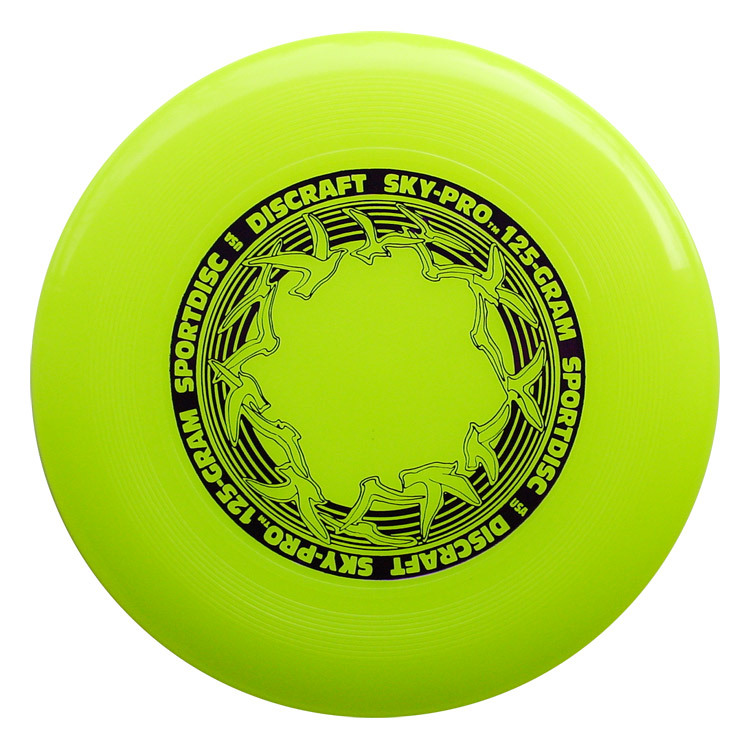 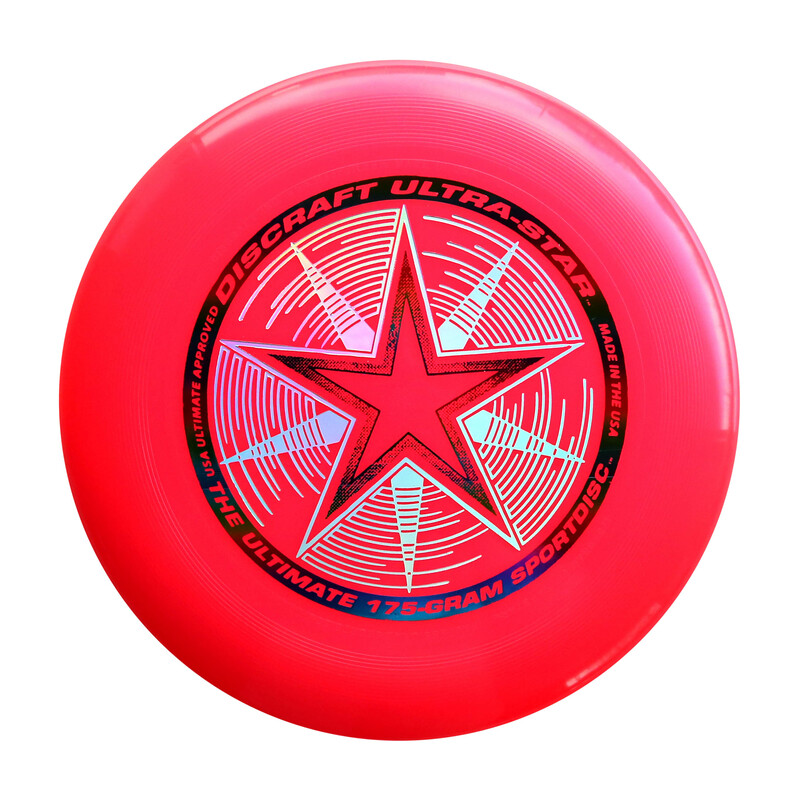 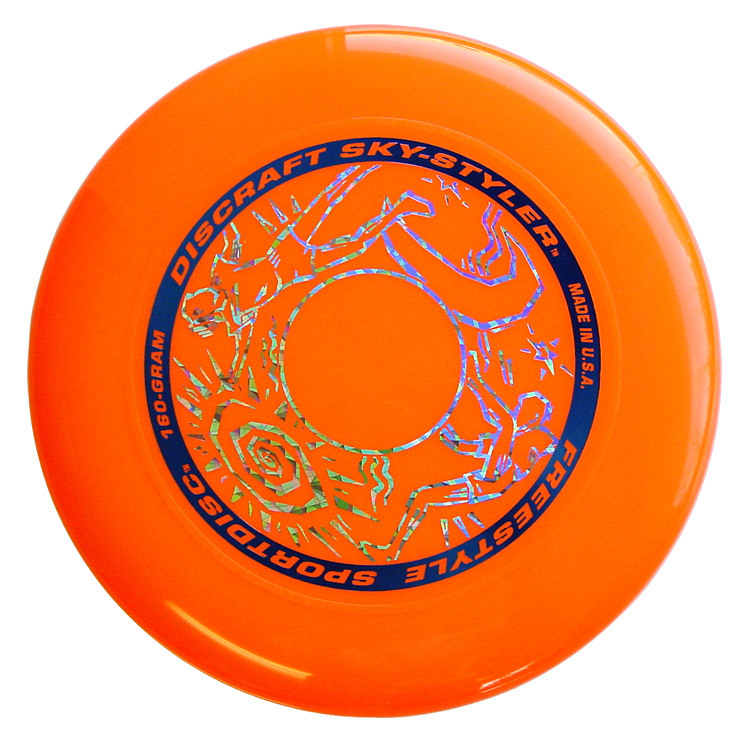 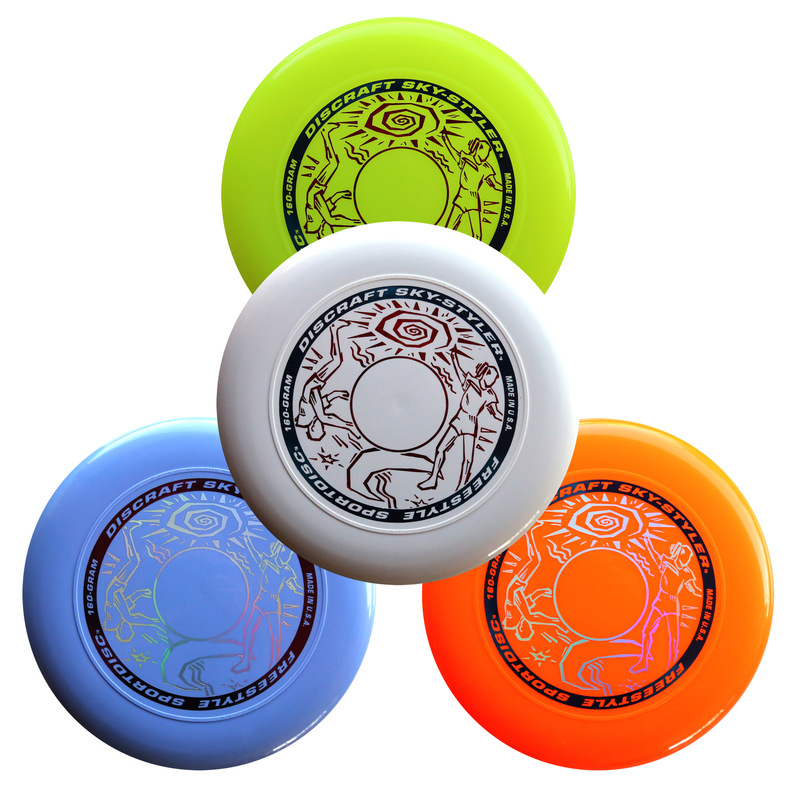 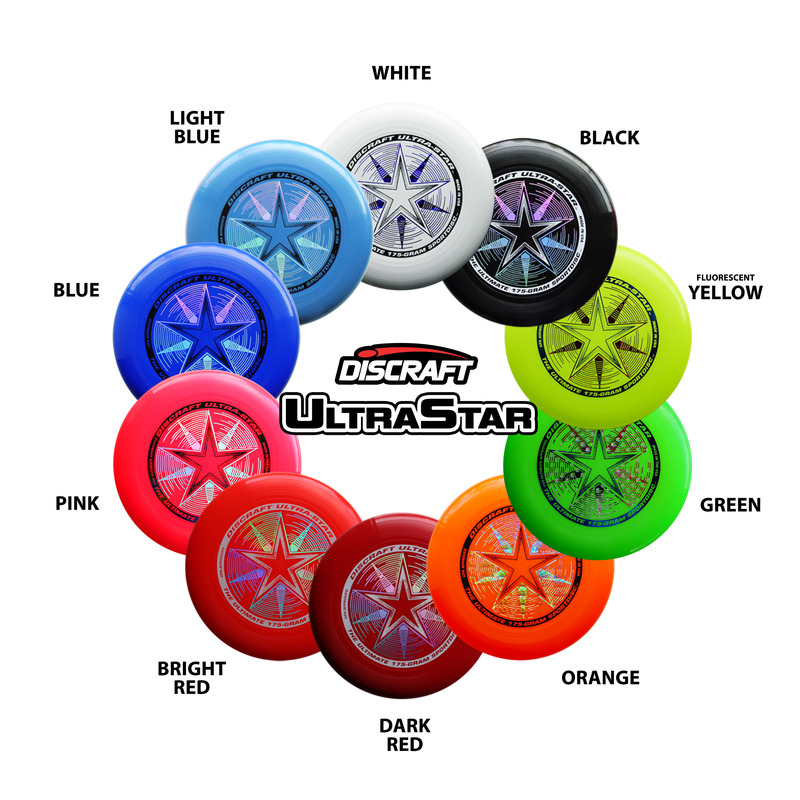 This page contains links to JPG images of all Discraft Sportdiscs. Look here for golf discs photos. 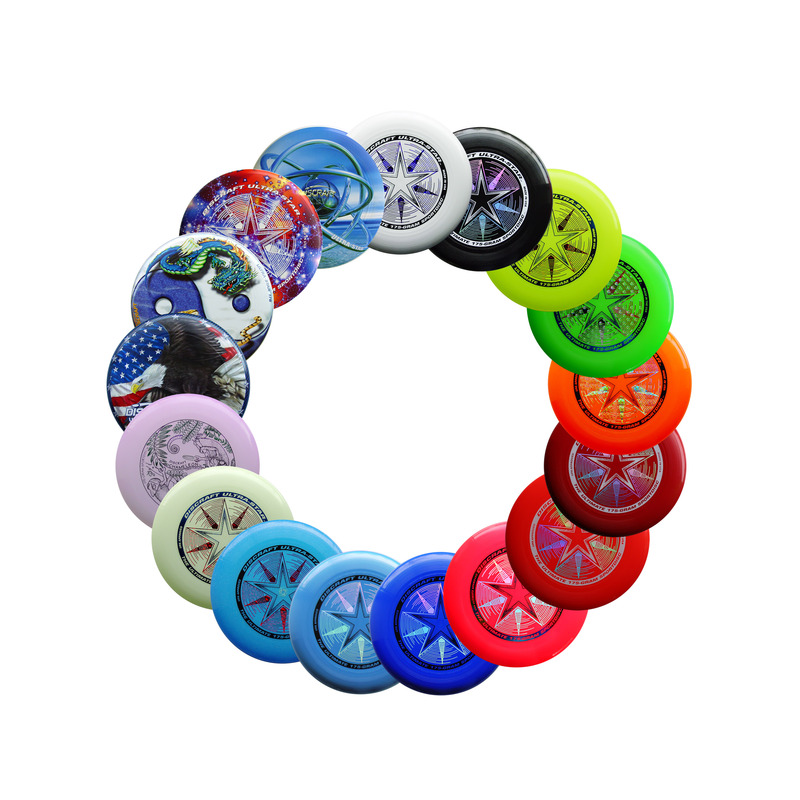 If you prefer to batch-download them all in a ZIP file or another format, you can do that from the main Resources page.